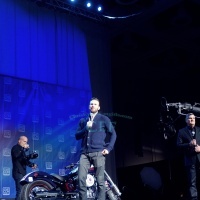 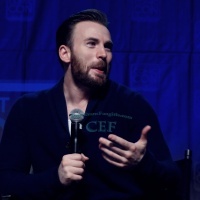 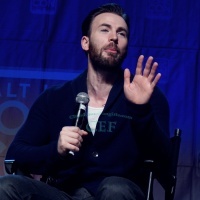 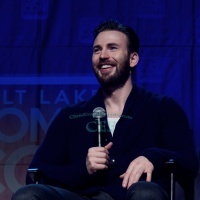 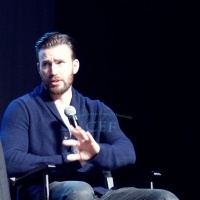 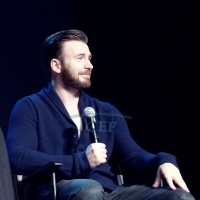 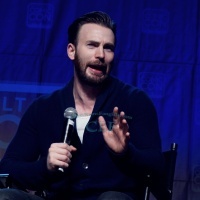 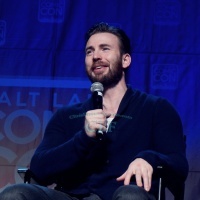 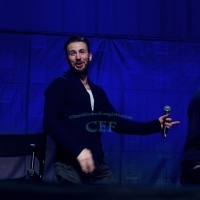 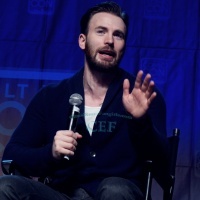 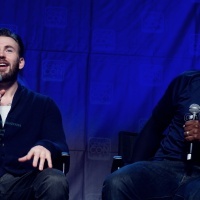 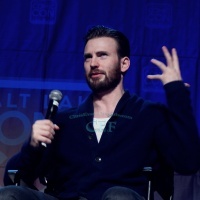 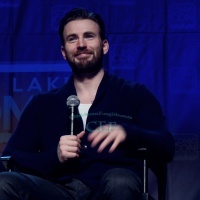 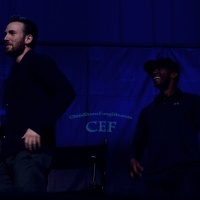 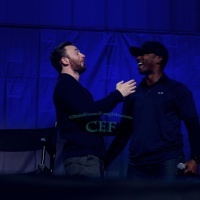 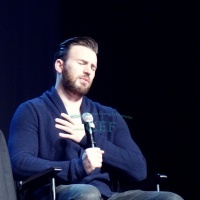 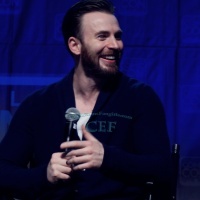 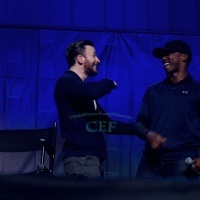 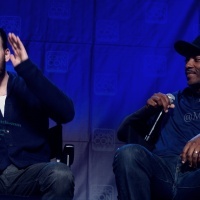 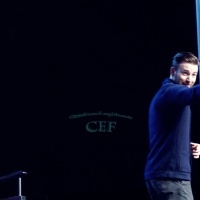 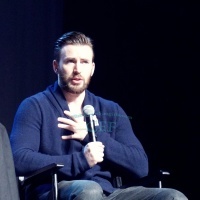 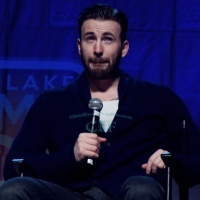 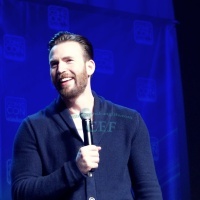 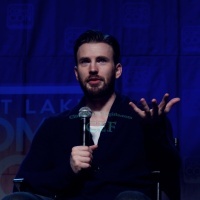 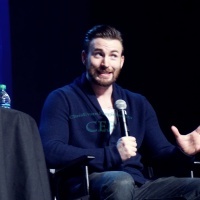 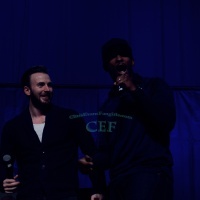 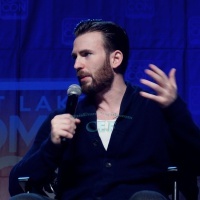 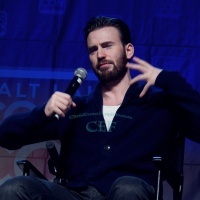 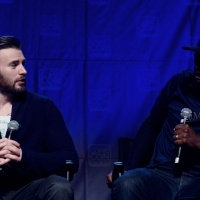 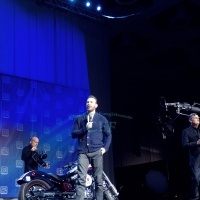 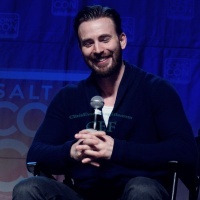 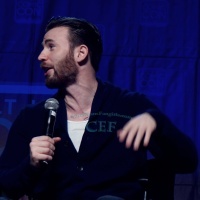 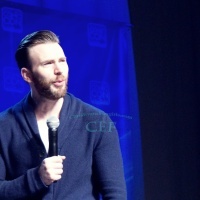 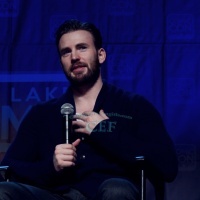 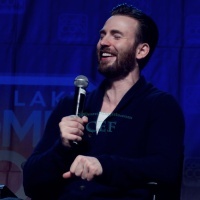 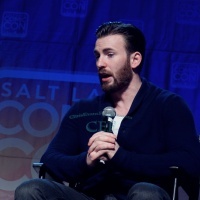 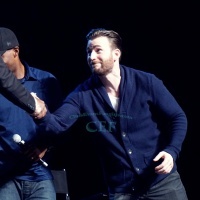 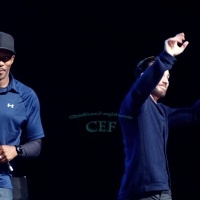 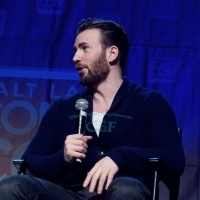 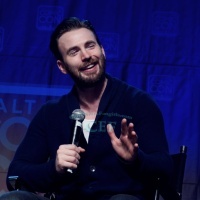 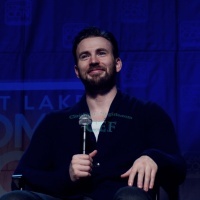 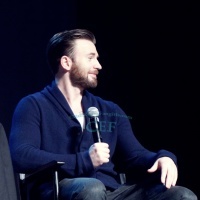 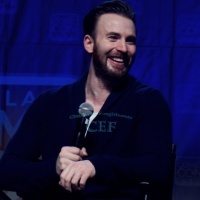 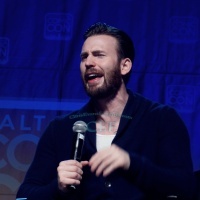 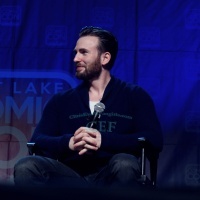 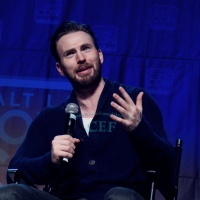 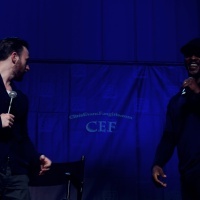 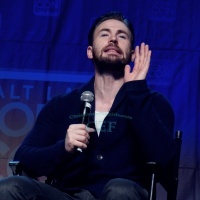 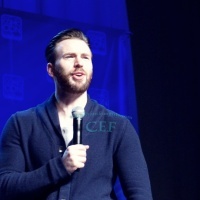 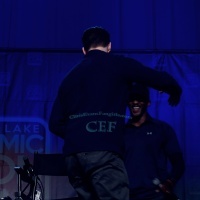 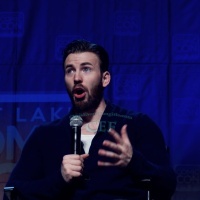 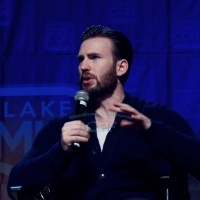 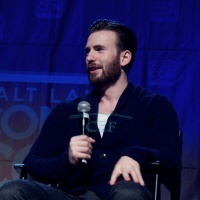 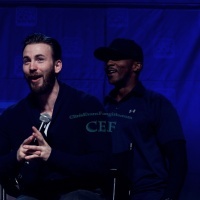 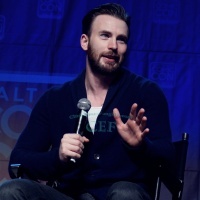 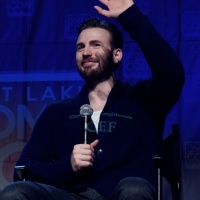 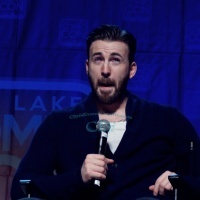 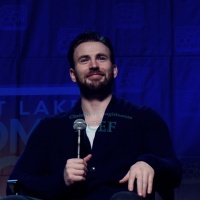 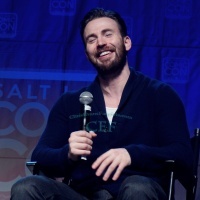 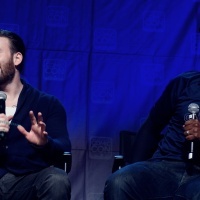 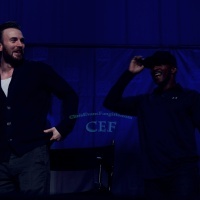 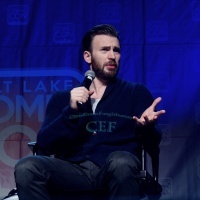 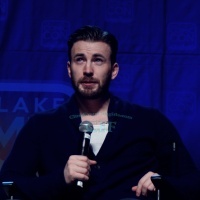 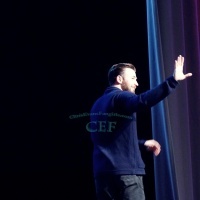 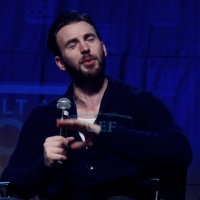 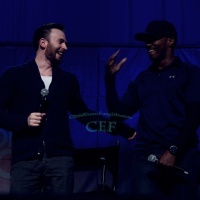 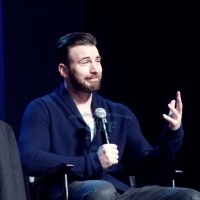 Chris Evans was at Salt Lake Comic Con 2015 this week, enjoy the pictures I made from his panel! 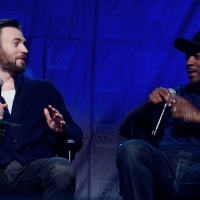 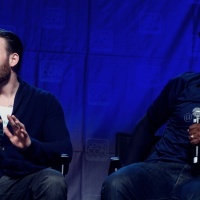 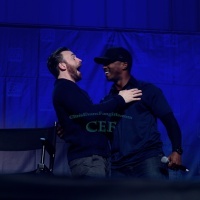 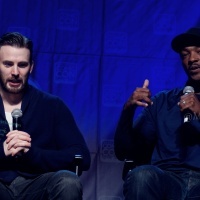 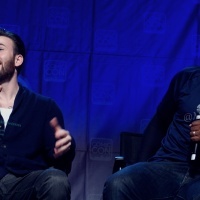 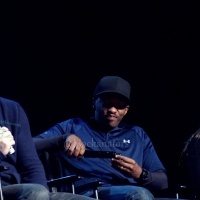 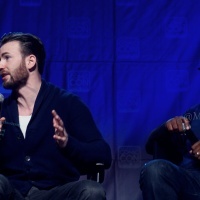 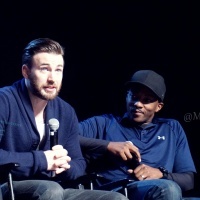 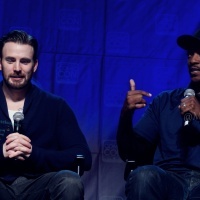 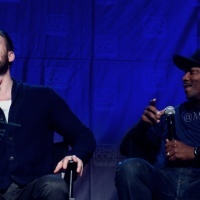 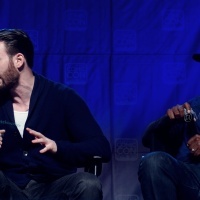 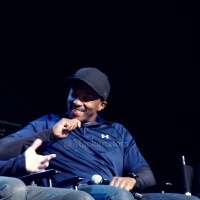 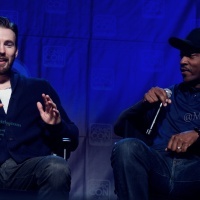 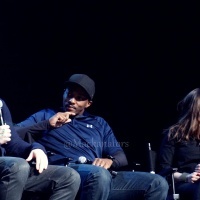 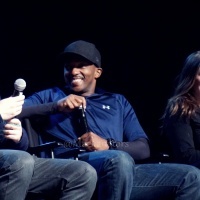 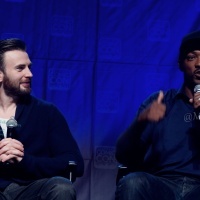 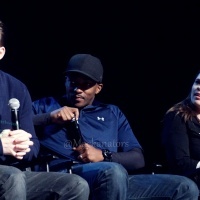 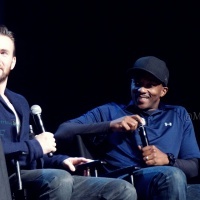 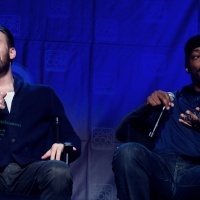 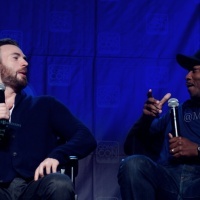 In this panel, Anthony Mackie and Hayley Atwell also participated and it took place on Saturday, September 26th, 2015 in Salt Lake City, Utah. 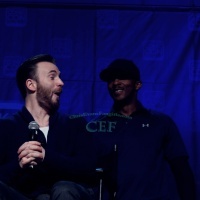 If you use these pictures please, credit me. 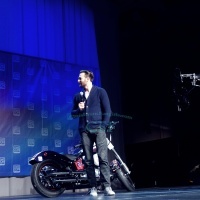 You can watch some videos in HD here!